2. 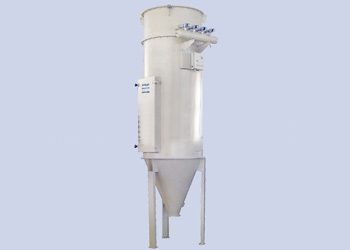 Tangential centrifugal air in is adopted, benefiting the reduction of air net resistance and filtering bag load. 3. It has large treating airflow, less floor space and low noise.